If there is a future for the law, lawyers may not be around to enjoy it. Technology is quickly turning them into dinosaurs. Smart robots are taking their jobs, and doing it a lot faster. That's why attorneys need to future-proof their law practice. If they go extinct, at least their robots can keep billing. The American Bar Association has foreseen it: technology is taking over law practice. The ABA Techshow, which begins Feb. 27, will be about "future-proofing" the practice of law. John Simek, co-chair of the annual event, said artificial intelligence, cybersecurity, and data privacy will be major themes. Cryptocurrency, too, will be the bread-and-butter of the law business. 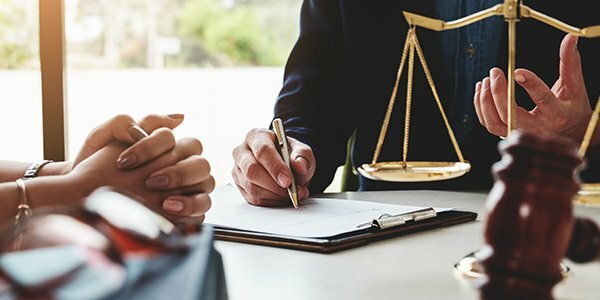 "Bitcoin and Blockchain for Lawyers," a panel discussion, will look at how lawyers deal with cryptocurrency in their practice. Celiza Braganca, a Chicago attorney on the panel, says it will be as commonplace as e-discovery once was. Betsy Ziegler, who heads a technology incubator, will talk about the future of legal technology. She is the keynote speaker on March 1, and her topic: "The Future Is Here." Startup Alley, a crowd favorite, will give startup companies a chance to win marking and advertising prizes. The competition was standing room only last year, so the program will go to a larger exhibit hall this year. That's the nature of evolution: the strong survive and grow. Unless, of course, you're a dinosaur. It's also true in the law. Traditional law firms are already going extinct.